Description: Financial analysis is concerned with the study of capital flows over time and space. 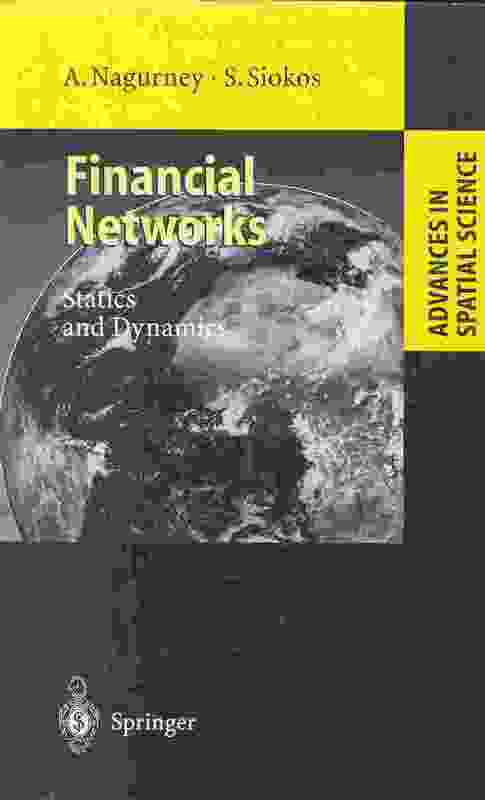 This book presents a new theory of multi-sector, multi-instrument financial systems based on the visualization of such systems as networks. The framework is both qualitative and computational and depends crucially on the methodologies of finite-dimensional variational inequality theory for the study of statics and equilibrium states and on projected dynamical systems for the study of dynamics and disequilibrium behavior. Moreover, it adds a graphical dimension to the fundamental economic structure of financial systems and their evolution through time.